Fall is another time when whitetails get very active and they also become even more likely to be an obstacle in front of your car. "...Deer get a little more active during October and November as bucks are pursuing potential mates. Motorists are reminded over the next couple of months especially to be alert for the potential of deer darting across the roadways...."
He says while you will often see one deer in the road, always expect more to follow. "...Buckle up, slow down and carefully scan the road ahead. Limiting distractions helps you focus on the road ahead of you, or in some cases the deer is off to the side. The keys are slow down, eliminate distractions and make sure you are buckled up..."
Romanski says if a crash with a deer can't be stopped, stay in the lane and brake firmly. Don't swerve or you might have a more serious crash. The one exception is motorcycles. Officials say hit the brakes and swerve to avoid the deer, if possible. Officials say stay in the lane, if possible. If you hit a deer, get the vehicle off the road if possible and stay in the car. Last year, the state reported almost 21,000 crashes involving deer and vehicles. There were 641 injuries and nine fatalities. Six of the fatalities were motorcyclists. Dane county had the most crashes with 962. In Kewaunee, Oconto and Shawano counties, more than half of all reported crashes last year were vehicle-deer mishaps. 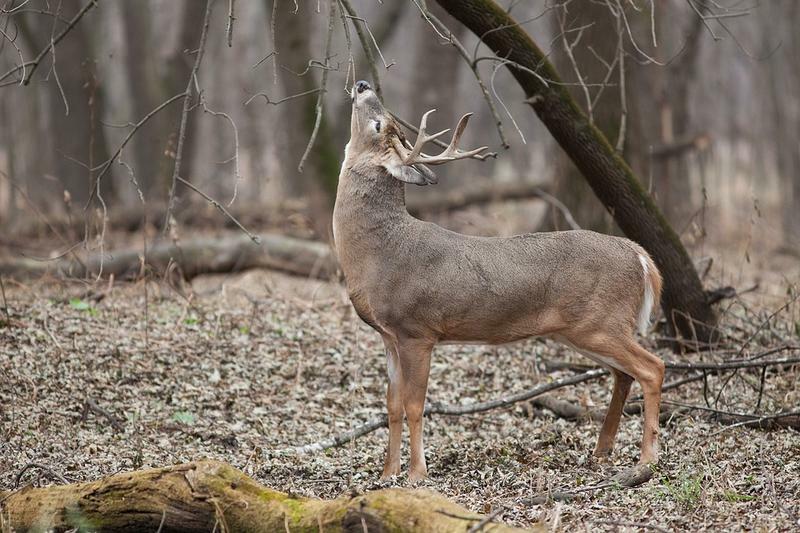 When there's a chill in the air this time of year, the normally cautious white-tail deer are in the rut and less likely to be aware of on-coming vehicles. 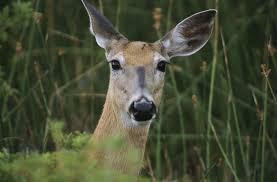 Wisconsin is among the nation's leader in deer-vehicle crashes. This is the time of the year when deer become the most active and that means drivers, especially people on motorcycles, need to be extra alert. The DOT's safety expert David Pabst says the crashes often happen during specific times..
As the nights grow longer, greater numbers of drivers may be hitting deer. JP Wieske is spokesman for the Offices of the Insurance Commissioner. He says drivers need to pay attention, because this time of year is especially risky. Wieske says animal collisions are a significant expense for insurance companies. He says deer hits were up last year.